We are proud to have served the Puget Sound area since 1984. We provide quality pest control that has resulted in continued customer satisfaction and growth of our company. We will provide prompt, courteous service. We will make correct diagnosis and effective treatment for your pest problem. We will provide a guaranteed treatment. So if any further need for treatment is required, it will be completed free of charge to you. I AUTHORIZE FARRINGTON PEST CONTROL SPECIALISTS TO TREAT THE ABOVE ADDRESS AND PEST. I WILL REMIT PAYMENT WITHIN 30 DAYS OF SERVICE OR A FINANCE CHARGE WILL BE ADDED TO THE OUTSTANDING BALANCE. THE FINANCE CHARGE IS A PERIODIC RATE OF 1.5% OR A ANNUAL PERCENTAGE RATE OF 18% OF THE AVERAGE DAILY BALANCE. I WILL ALSO PAY ALL COLLECTION COSTS, AND ATTORNEY FEES IN UPHOLDING THIS AGREEMENT. 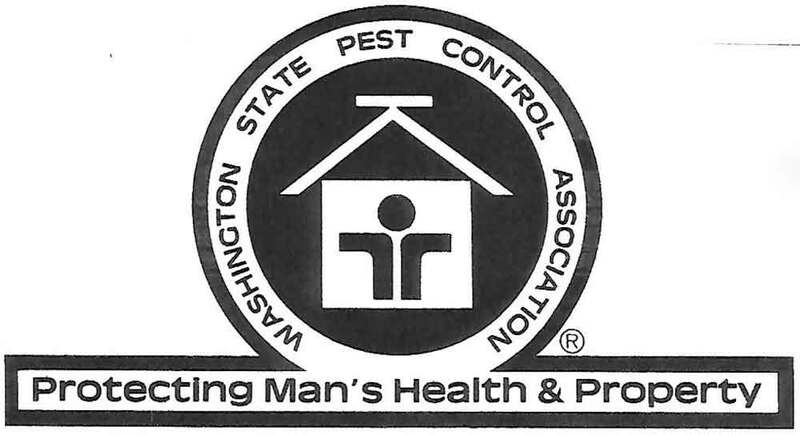 I UNDERSTAND THAT IT WILL TAKE 14 TO 30 DAYS TO ELIMINATE PESTS. I WILL WAIT 14 DAYS FOR WASPS AND YELLOW JACKETS TO BE ELIMINATED BEFORE I CALL FOR A RETREATMENT OF THE NEST. I WILL WAIT 30 DAYS FOR ALL OTHER PESTS TO BE ELIMINATED, BEFORE I CALL FOR A RETREATMENT.